The Batmobile is the iconic automobile driven by the Batman in DC Comics series. 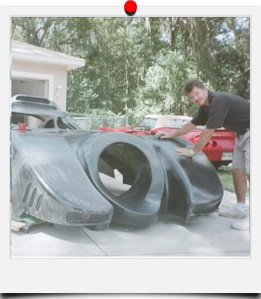 It used to be real life Batmobile replicas were only possible to be built by insiders who had access to replica kits. 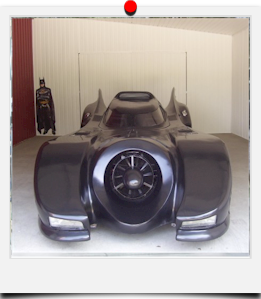 Nowadays people from all walks of life are building the batmobiles from 66's TV Series to gothic Keaton Batmobile and even the Tumbler from 2005/2008 Batman movies. 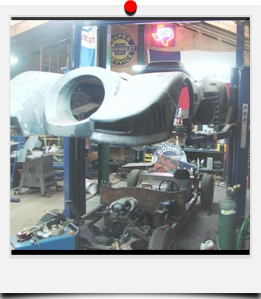 We salute everyday people who are able to build the batmobiles(who are also courteous and respectful of other's works).